This is the e-architect archive page for Architecture News July 2008. The mission of the Janelia Farm Research Campus is to provide HHMI investigators – who will utilize the facility for short-, medium-, and long-term research programs – with an intensely collaborative environment in which to create and disseminate the advanced research tools needed for biomedicine in the 21st century. The program includes three distinct building components: the advanced research building and its integrated support spaces, a hotel for short-term visitors, and collective and independent housing structures for longer stays. CityCenter revealed today the first of the luxury retailers and dining establishments that will have coveted locations inside The Crystals, its spectacular 500,000-square-foot retail, entertainment and dining district. 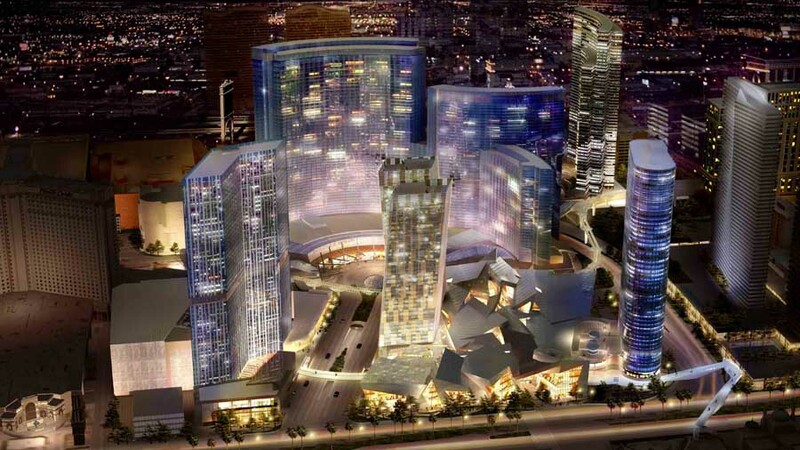 When it opens in late 2009, The Crystals will combine dramatic architecture and design with exclusive offerings from the world’s most elite brands to become a premier international shopping destination.